UPSTSE (UP Science Talent Search Examination) is a Science Scholarship scheme by the government of Uttar Pradesh with a vision to increase the interest of UP students in Science subjects. 1000 candidates each from both the classes i.e. class 10 and 12 will be selected for the scholarship on the basis of two separate examinations. ThisUP Scholarship scheme was launched for the first time in 2016-17. In 2017-18 application were not open and this year the application may or may not open. The candidates studying in class 10 to 12 with science subjects are eligible to apply for UPSTSE Scholarship 2017, but the candidates must be studying in a school located in Uttar Pradesh. 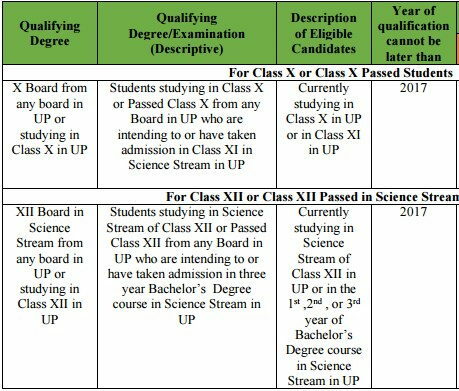 The candidates studying in class 10 or in class 11 in different boards within the state of UP in science subject are eligible to appear in the UP Science Talent Search Test based on class 10 syllabus. The candidates who are studying in class 12 or 1st, 2nd or 3rd year of B.Sc. are eligible to apply for appearing in the scholarship exam based on class 12 syllabus. The candidates who would be clearing Class 12 are also eligible for the scholarship. All scholarship amount will be given to the selected candidates only if they are studying within UP. The toppers of both the scholarship exam will be given the cash prize as follows. This is the one-time prize money awarded to the scholars apart from this the candidates will receive the scholarship on a monthly basis as given below. Top 1000 candidates from the merit list of class 10 & 12 examinations will be provided Rs 2000 per month as a scholarship for studies in class 10, 11 or 12 as the case may be. All students selected for scholarship on the basis of merit list of class 10 & 12 will also continue getting the scholarship of Rs 3000 per month in their graduation studies(BSc) in Science and scholarship of Rs 4000 per month in their post-graduation studies (MSc) in Science. To appear in the UP Science Talent Search Test, the eligible candidates can apply only through online mode. 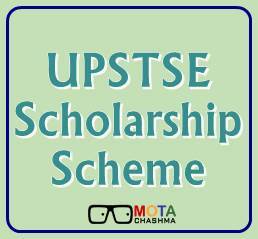 There is no any other way to apply for UPSTSE Scholarship. The candidates can fill the application form on the official website of UPSTSE through the link given below. To apply for the UPSTSE Scholarship, the candidates have to register themselves by using the following steps given below. 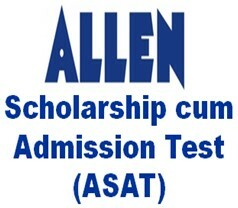 The candidates wish to appear in UPSTSE Scholarship have to fill the application form by entering personal details, domicile details, & qualification details and have to proceed to next step.The system will send an email bearing the Unique Registration Number and Password to the registered email id so the candidates can access their account. The candidates can make payment of the application fee through Credit Card/Debit Card/Net banking online. The candidates can make payment also through Challan at any of the branches of State Bank. After successful payment of the application fee, the candidate will get a username and password on their mobile no and email with the application number. Now the candidates have to log in using the username and password on the official website within 24 Hours and have to take a print out of completed application form for further use. The Application for UPSTSE Scholarship may only be submitted online only, There will be no provision of the offline submission of the application form. The candidates applying for UPSTSE Scholarship have to pay the application fee of Rs 500. 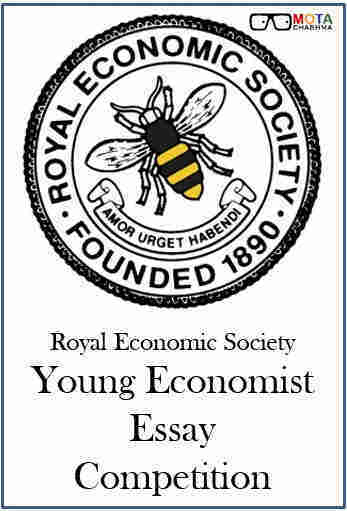 There is no relaxation in application fee for any category candidates. The applicants are advised to check for the mistakes in their application form before the submission and also take the printout of the application form after the successful submission of their future references. The candidates can download their UPSTSE admit card. The candidates will have to bring the print out of their admit card to the examination test centre along with any original photo identification and original copy of the bonafide certificate issued by the head of the candidate’s current school or college or Institution. The candidates will not be allowed to enter the examination hall without the original photo identity proof. Admit card will not be sent via email or post. UPSTSE Result for the Scholarship scheme will be declared in online mode. The applicants can check their result by login into using their login credentials. After the declaration of the results, UPSTSE Scorecards can be downloaded by the candidates whose marks are greater than or equal to the qualifying mark decided by the UPSTSE Committee There is no provision for the issue of hard copies of the UPSTSE Scorecards. The candidates will be selected for reward on the basis of the test based on Class 10 Examination and Class 12 Examination. A merit list will be prepared by the examination conducting body. 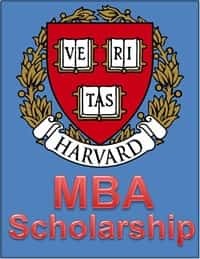 A total number of top 1000 candidates including top 3 candidates will be selected from the merit list (on the basis of score secured in test examination) of each of the examinations will be chosen for the award of the following scholarship. 2 marks for each MCQ and NAT will carry 4 marks for every question. The UPSTSE has announced the following list of examination test cities tentatively, Once the applicants have entered their test city in the application form they can alter it.